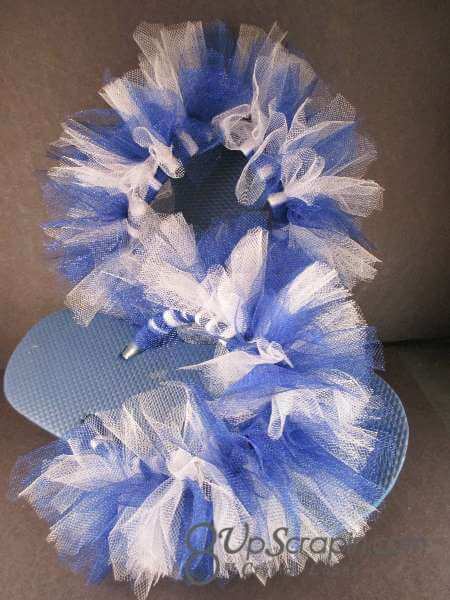 No card today but i do have another fun project I made for my daughter. 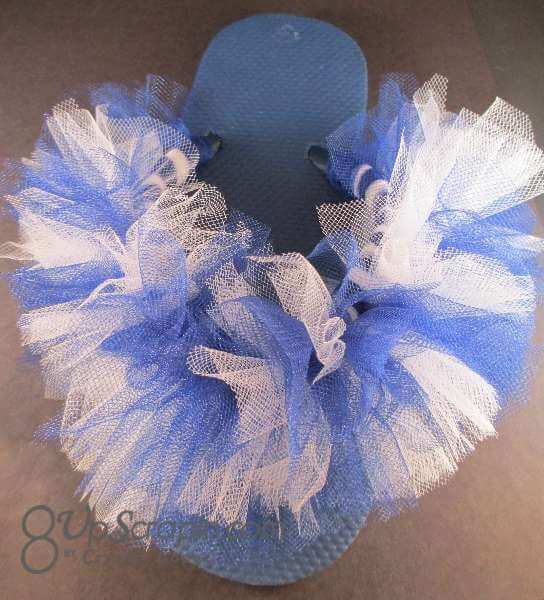 She is on the swim team and I a girl has to have a fancy pair of flip-flops to show her team spirit… I love how these turned out and so does she, they can get wet and they will be just fine because they are made with tulle . Thanks for stopping by have a great weekend .